Radical RC, Proudly located in the Shadow of the greatest super power the world has ever seen. 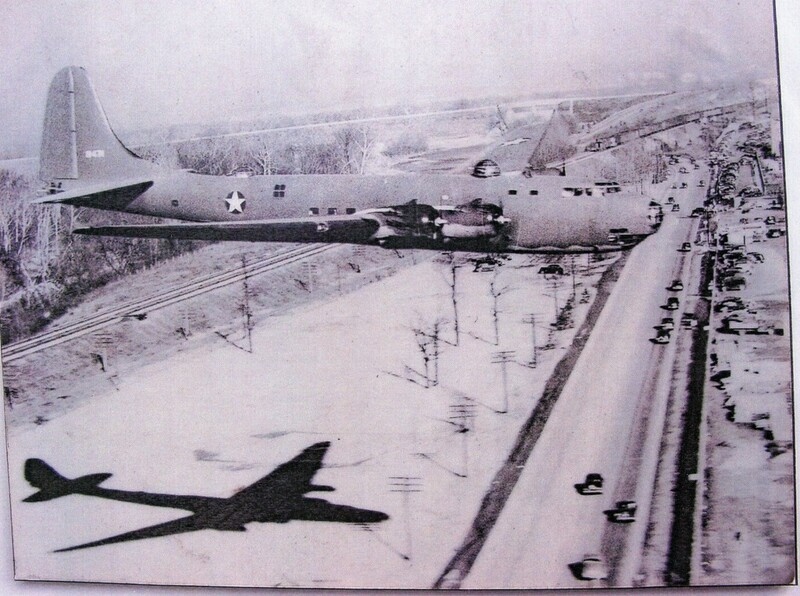 Attached is a photo of a B-17 making a flyby over Wright Field. I think the shadow is about where your building’s located. Notice Huffman Dam and the train heading towards Fairborn on the old Big 4 RR. Show this to Richard. He stopped by my tables at the Hara Arena Train Show a couple of weeks ago and I told him about this picture. Vist Neff Video Productions to see model and full scale rail video and images. This entry was posted in Aviation History, Blog Entries and tagged b-17, b17, Dayton, Field, Neff, patterson, Radical, Radical RC, radicalrc, RC, Riverside, shadow, Track, train, Video, Wright. Bookmark the permalink.